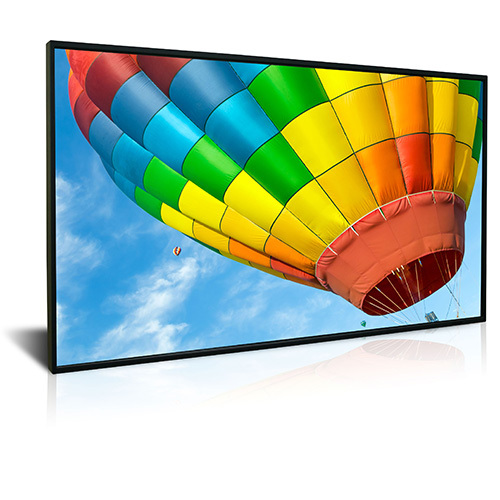 The DS552LT4-1 is a 55 inch ultra high brightness professional LCD with IPS technology. With a brightness rating of 3,500 nits, this display features an LED back light for incredible, high contrast picture quality and low power consumption. 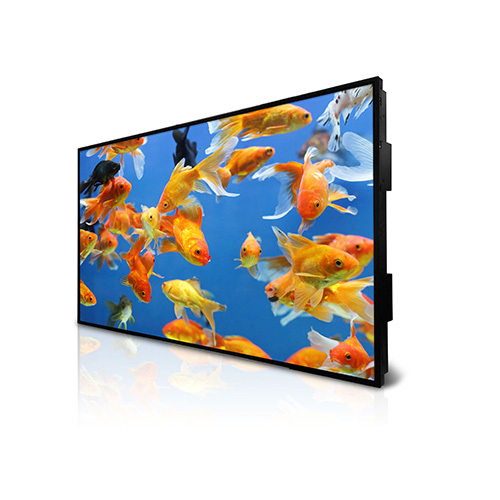 The DS552LT4-1 features a 10.9 mm bezel width, perfect for video wall applications in bright environments. 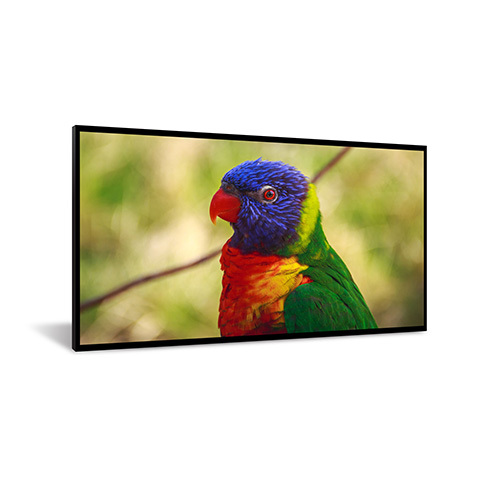 The DS652LR5 is a 65-inch professional ultra-high brightness (UHB) LCD. With a maximum brightness rating of 4,000 nits, this display features a local dimming LED back light for incredible, high contrast picture quality and low power consumption. Ideal for indoor environments that receive a high amount of external daylight such as airports, shopping centers and storefront windows. 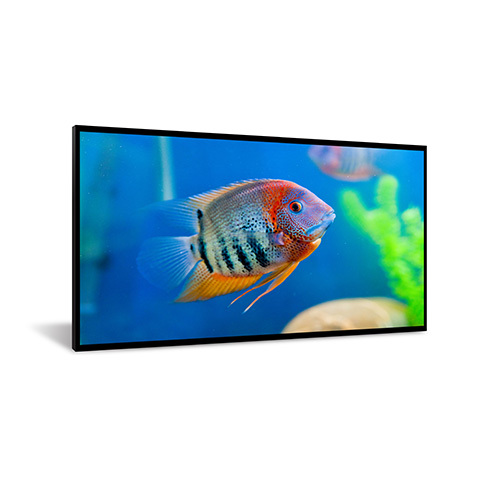 The DI651ST2 is a 65” premium professional LCD for indoor applications. 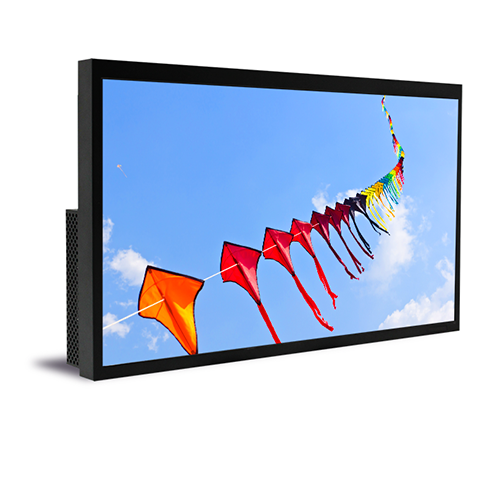 With an ultra-slim 59.8 mm form factor, the display is ideal for ADA-compliant applications. Each screen is individually colour calibrated to ensure excellent colour quality and uniformity. 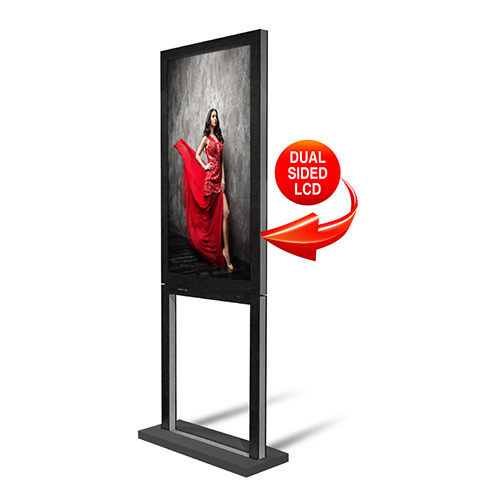 The DI551ST2 is a 55” premium professional LCD for indoor applications. The display features a FHD 55-inch IPS LCD with a high brightness LED backlight producing a 1000 nit image. The DI551ST2 is IP5X rated for protection from dust and debris and features a fan-less thermal management system for virtually silent operation. The DS551DR4 is a dual-sided professional ultra-high brightness LCD. This all-in-one solution features back-to-back display surfaces in a single, ultra-slim form factor. With a sunlight view-able 3000 nit side and a 1000 nit brightness side on the reverse, the DS551DR4 is an ideal fit for in-window display applications.